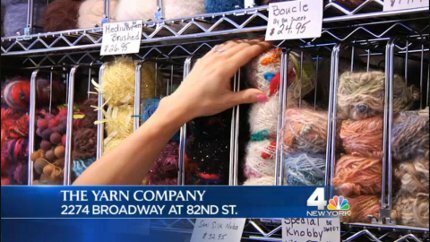 Interweave is publishing Kristen TenDyke’s book Finish-Free Knits in a couple of months, and to celebrate she’s featured on an episode of Knitting Daily TV this season. 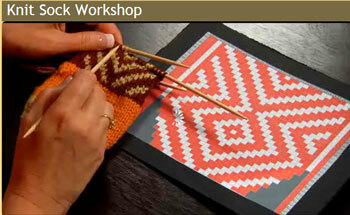 Did you know that Interweave has a YouTube channel? You can currently see more than 800 clips from Knitting Daily and Quilting Arts TV, as well as previews of shows, publications and workshops. How To Knit On A Loom…. 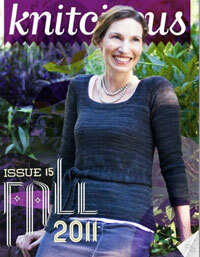 Finishing Made Easy – Buttonholes, Bands and Borders from Interweave! 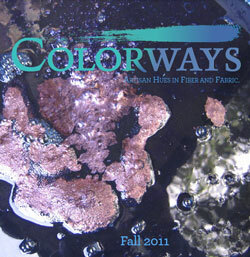 Brand new, from Interweave, the DVD set is also downloadable in instant video and hi-def video. 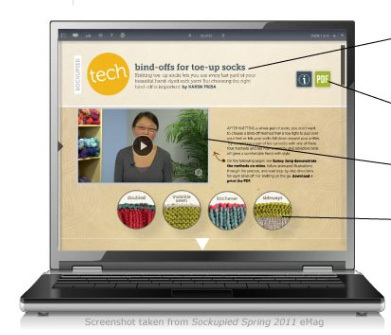 Interweave’s Emags – Let the Tutorial Do The Talking! “Step-by-step tutorials that provide in-depth, hands-on content are made even more enlightening by video clips that make learning effortless and fun. Patterns, projects, and templates are easily downloaded and printed. 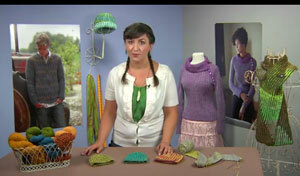 Knitting Daily brings us another tutorial video. This one on Brioche knitting. Mercedes Tarasovich-Clark, a brioche stitch expert, shares this video along with a printed tutorial on this fascinating stitch. 26 knitting and crocheting patterns, book and yarn reviews, a kid’s video series, tutorial on broomstick lace, design it yourself lace cowl, who makes your yarn and many more articles and tutorials. 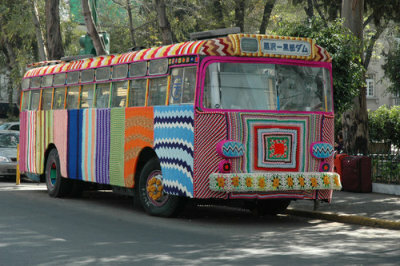 New Sock Knitting Course by Donna Druchunas! Your access never expires! Access your online course anytime you want, for as long as you want.